Olmetec is indicated for the treatment of hypertension. 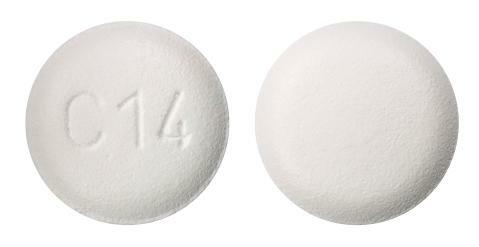 White, circular film-coated tablet with characteristic odour approximately 8.5 mm in diameter, with 'C14' embossed on one side. 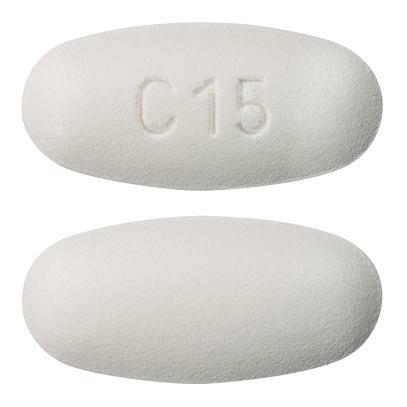 White, oval film-coated tablet with characteristic odour approximately 15 x 7 mm in size, with 'C15' embossed on one side. White, circular film-coated tablet with characteristic odour approximately 6.5 mm in diameter, with 'C13' embossed on one side.